To our fans: Whether you are a family members, a friend or coworker of an acquaintance, or a Portlanders who see Rose City Rollers as a unique part of our city’s sports and social fabric, you are awesome. The energy you bring to our bouts, and the warmth you show our skaters and the teams that come to play us, fuels us. Thank you! To our sponsors: Deciding where to put one’s marketing dollar is never easy: choosing to support Rose City Rollers means the world to us. Your support enables us to continue serving women and girls who want to play roller derby and, through roller derby, helping them realize their power both on skates and off. Thank you! To our skaters and the international derby community. Derby is a special and awesome community. 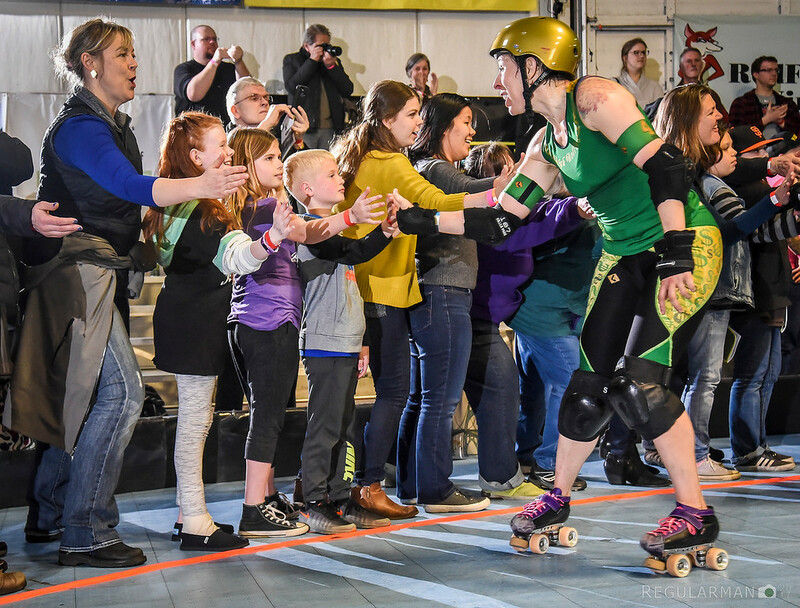 Regardless of which of our eleven programs you skate in, the commitment, energy, and enthusiasm you bring to the game is what makes Rose City Rollers so special. This is every bit as true for our counterparts around America and the world: Victorian, Gotham, Denver, Minnesota, Texas, London, Angel City, Atlanta, Rat City, 2×4, Montreal, Arch Rival, and all the others: thank you for skating hard against us and making the derby community the vibrant global community that it is!  Today is #GivingTuesday and Rose City Rollers, as a 501(c)3 charitable organization, could use your help. Our effort to find a new home consumes a lot of our time, attention, and energy but the fact is there are a lot of ways for you to support us: come to our bouts, show your support by sporting our merchandise, make a one-time gift donation, become a monthly sustaining member, have your employer match the gift you make to Rose City Rollers, make an in-kind donation, or support us indirectly through Fred Meyers’ Reward Card or through Amazon Smile. Take a look at our Donations page to learn more.